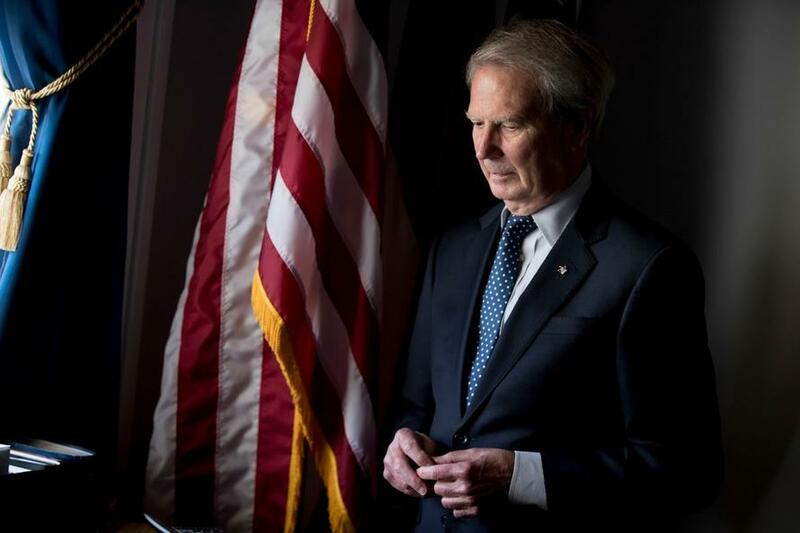 Rep. Walter Jones, Jr. died at the age of 76 on Sunday after an extended illness for which was a granted a leave of absence from Congress last year. 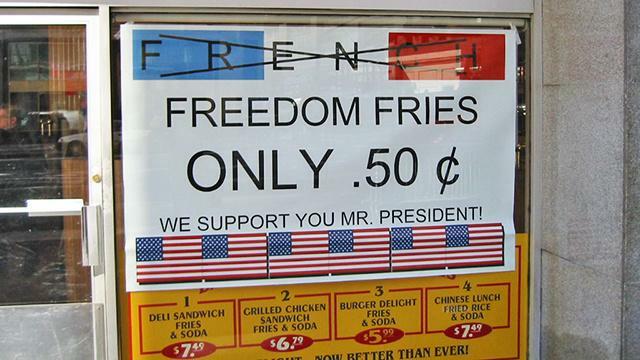 The Republican representative for North Carolina’s 3rd congressional district since 1995 had initially been a strong supporter of the 2003 invasion of Iraq, and even became well-known for getting french fries renamed as “freedom fries” in the House cafeteria as a protest against French condemnation of the US invasion. However, he was one of the few politicians initially supporting the Iraq invasion to later express profound public regret over his decision, and went on to become a consistent advocate for ending regime change wars and Washington’s military adventurism abroad. As part of these efforts, he was an original Board Member of the Ron Paul Institute. Remembering Jones as a tireless advocate of peace, Ron Paul notes that he “turned from pro-war to an antiwar firebrand after he discovered how Administrations lie us into war. His passing yesterday is deeply mourned by all who value peace and honesty over war and deception.” The Ron Paul Institute has also called him “a Hero of Peace” for both his voting record and efforts at shutting down the “endless wars”. Also the BBC describes Rep. Jones’ “dramatic change of heart” concerning the Iraq war starting in 2005, after which he began reaching out to thousands of people who had lost loves ones in combat. Rep. Walter Jones led an effort in the House to call French Fries “Freedom Fries” instead, but came to profoundly regret his role in supporting Bush’s war. In total he represented his district for 34 years, first in the North Carolina state legislature, then in Congress. He took a leave of absence last year after a number of missed House votes due to declining health. Rep. Walter Jones, Jr. turned from pro-war to an antiwar firebrand after he discovered how Administrations lie us into war. His passing yesterday is deeply mourned by all who value peace and honesty over war and deception. He was an original Board Member of the Ron Paul Institute. What kind of a man was he? We remember Walter Jones in today’s Ron Paul Liberty Report.